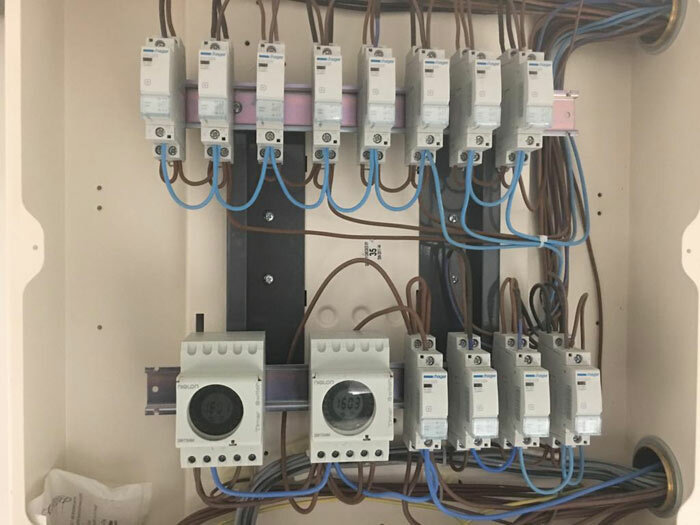 A leading electrical contractor with electrical services for industry, commerce and new build housing. We're based in Southampton and operate in Hampshire and southern counties. 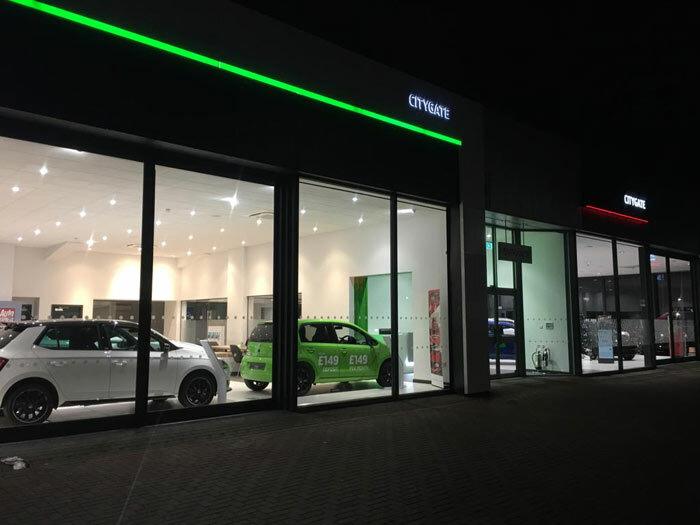 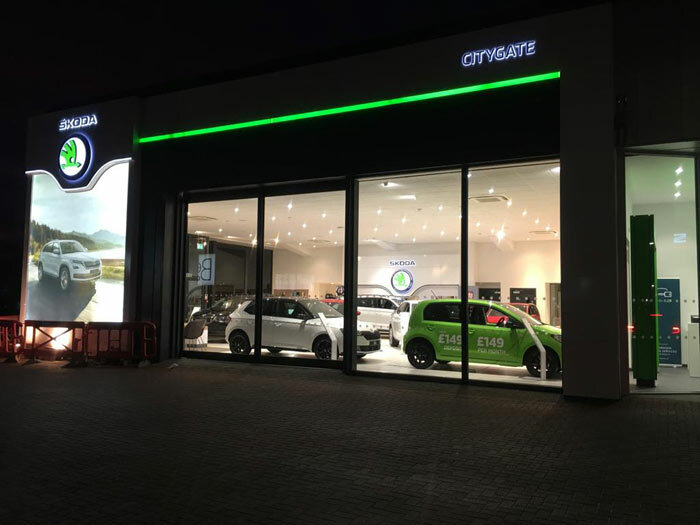 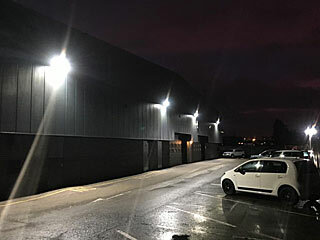 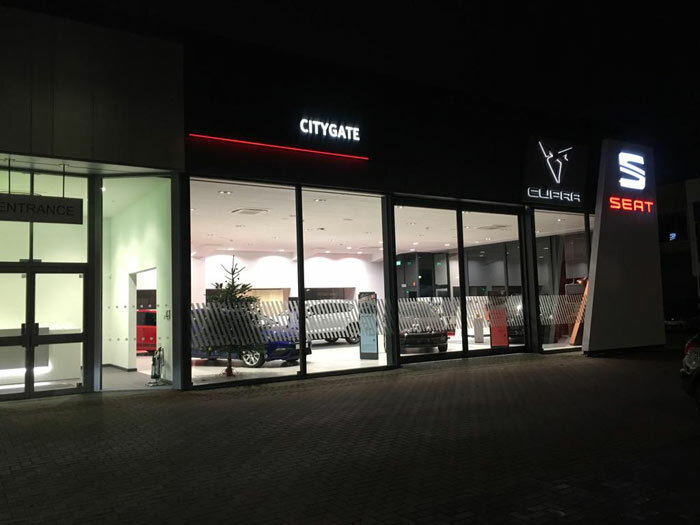 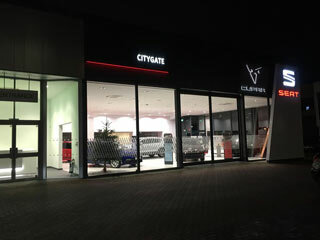 New lighting and power installations for Citygate Group. 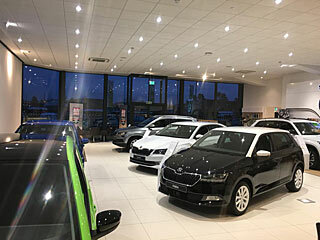 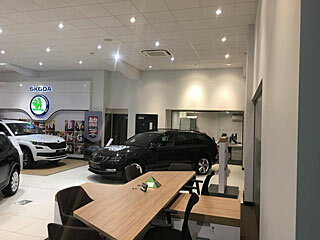 Skoda/Seat Dealership.